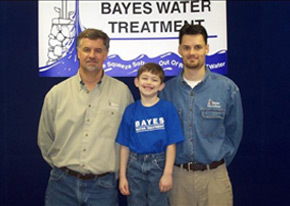 Established in 1965, Bayes Water Treatment is a family owned, National Water Quality Association Certified Water Treatment Specialist. 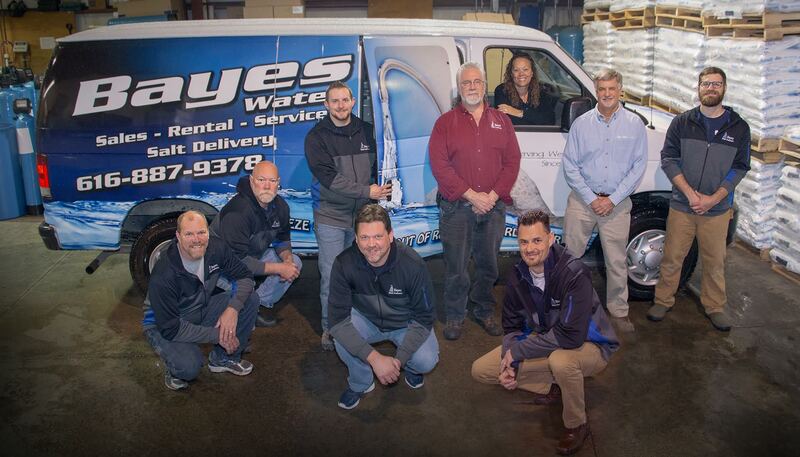 We service all types of residential, commercial, and industrial water concerns in West Michigan: From the Lakeshore to the Grand Rapids area including surrounding counties and cities – Sparta, Rockford, Caledonia, Ada, Lowell and Cedar Springs. 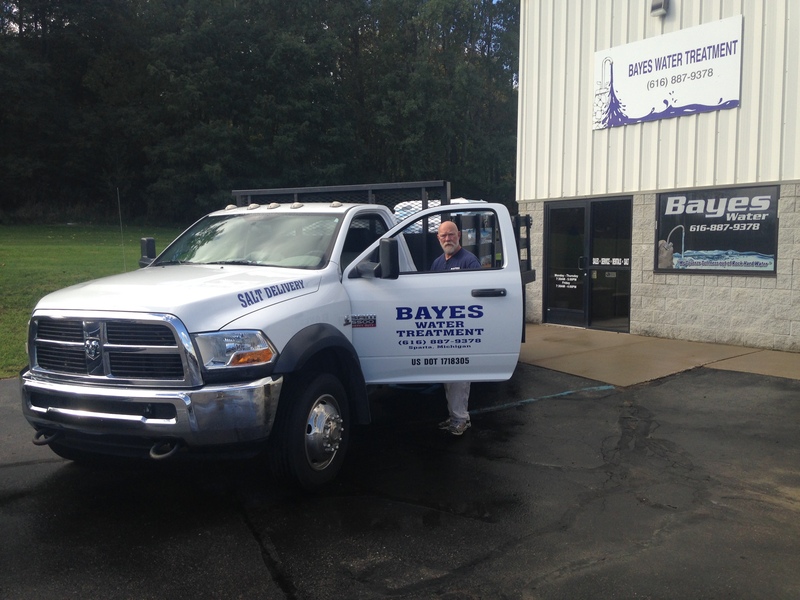 Contact us for all your water needs. The presence of minerals in water makes household cleaning tasks more difficult. 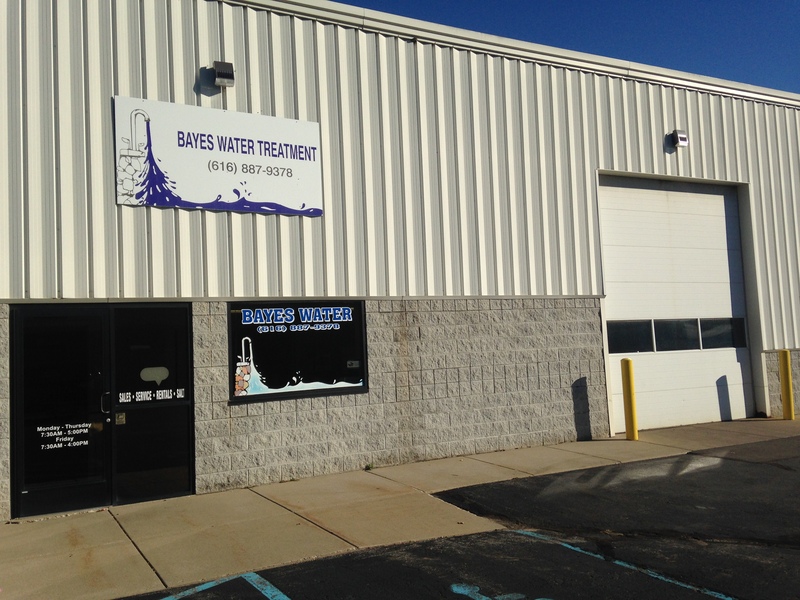 In fact, the phrase “hard water” was coined to describe this water which is “hard” to use.Resolve this issue today.